A gentle cleaning and check-up (also known as a “happy visit”) is an excellent way to introduce your child to the clinic environment. 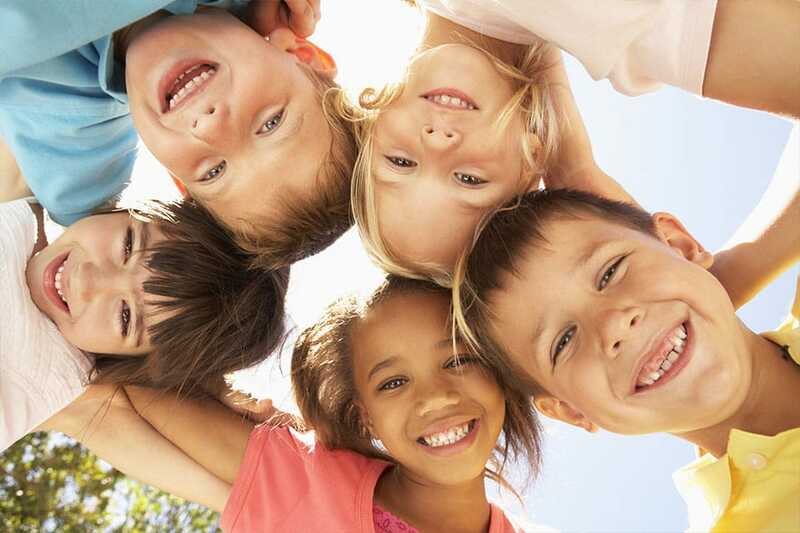 Start your child on the right path to a lifetime of good oral health. Our general dentists and entire team provide a comfortable and nurturing environment for kids, that encourages and educates children about the importance of oral hygiene. A good dental education should begin early, helping little ones to form healthy habits so they can grow up with a healthy smile.